Google today announced a raft of new products and features at its I/O event in San Francisco, a couple of which stand out above the rest. Here we offer a short rundown of what we think are the most interesting things to come out of Google today. Ever since Honeycomb 3.0 came out for Android tablets the world has been asking when the platform’s smartphones would join in the bee-filled fun, and today we got our answer. Technically they won’t. 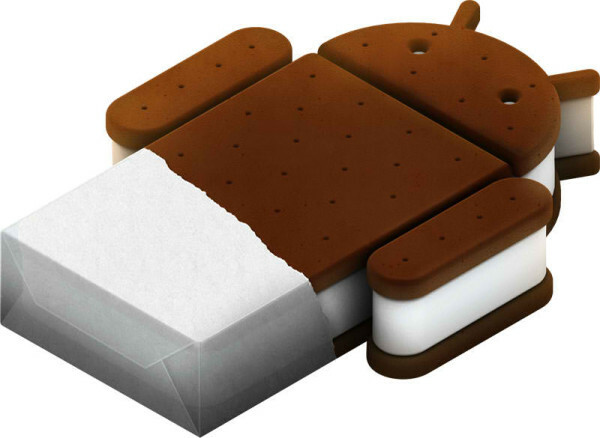 What they will get is a new unified version of Android, names Ice Cream Sandwich – following the now familiar naming convention of a desert beginning with the next letter of the alphabet. This new version of Android will sport new multitasking capabilities (Google promises no more memory management issues), resizable widgets and a new user interface. Another new feature is support for USB devices such as Xbox 360 game controllers, though this is presumably added with tablets in mind more than phones. Rumors of a Google competitor for Apple’s iTunes have been merrily rumbling along for over a year now, and the search giant finally took the wraps off it’s Music Beta service today. 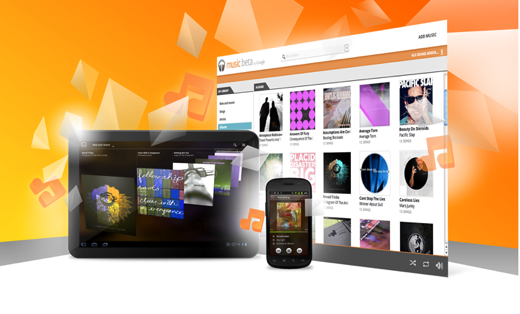 Live now for users in the United States only, Music Beta begins with a Windows and Mac application that uploads your library to Google’s servers. Once uploaded the tracks are available for playback from any Android device running 2.2 or above, be it a tablet or smartphone. Presumably Google TV will also get in on the act, though that doesn’t seem to have been confirmed as yet. All the usual cloud-y features are here – synced playlists, offline caching and the like. The current beta allows for 20,000 songs to be uploaded for free. In another clear swipe at Apple, Google also announced movie rentals. Priced between $1.99 and $3.99, rentals can made on both tablets and smartphones, thought the latter will be available in a couple of weeks. Rentals include HD video and last for 24 hours once playback has begun, just as iTunes rentals do. Again, this service appears to be US-only at the moment, presumably while Google sorts out some sort of licensing agreement. These are just a few of the major announcements to come out of I/O, and we’re sure you’ll agree these are exciting times for Android fans. With tablet and smartphone finally getting a unified operating system maybe tablets will begin to see the boom in apps their smartphone siblings did last year.